At Solé Bicycles they believe it’s not where you’re going, it’s how you get there. They believe your bicycle should be an extension of your life. Your bicycle should be live music, it should be art, it should epic, it should be dawn patrol, and late night adventures. 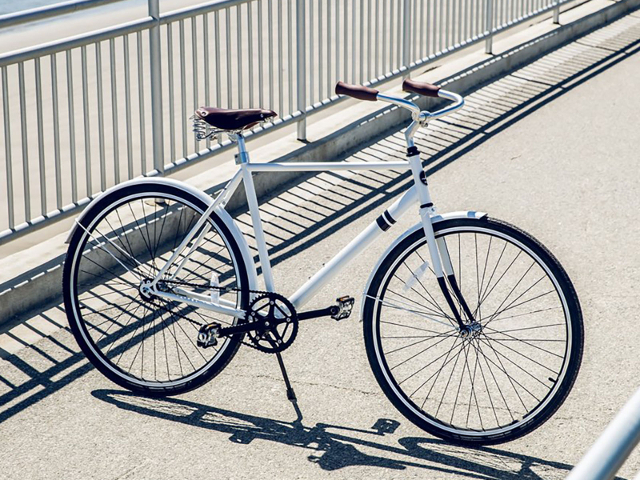 Solé Bicycles offers a line of high quality, easy-to-use bicycles at an affordable price. Their highly functional, fashion-forward bicycles are as much a personal statement as they are a mode of transportation. They offer 5 different product lines, all offering a unique mix of stylish colors.